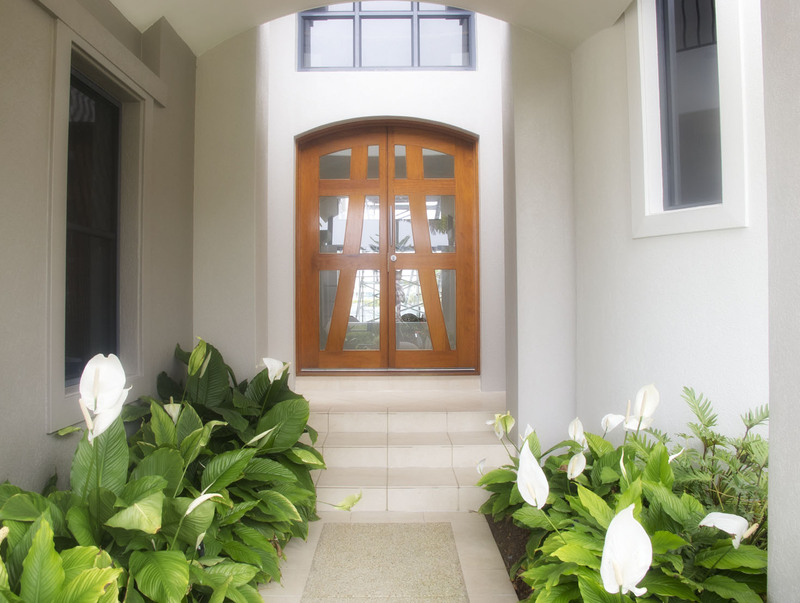 House Painters Varsity Lakes Interior and Exterior House Painting Specialists. 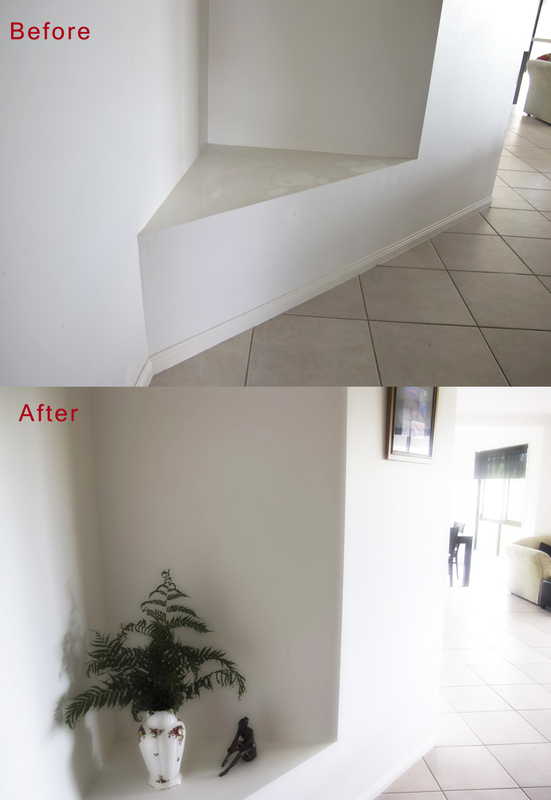 At repaintpro we specialize in unit repaints, duplex painting house painting in and around Varsity lakes, Robina, and surrounding suburbs. We live locally and provide professional service. 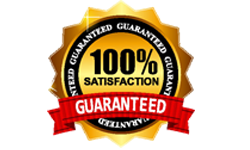 100% guarantee with no deposit and we can work to your timeline. 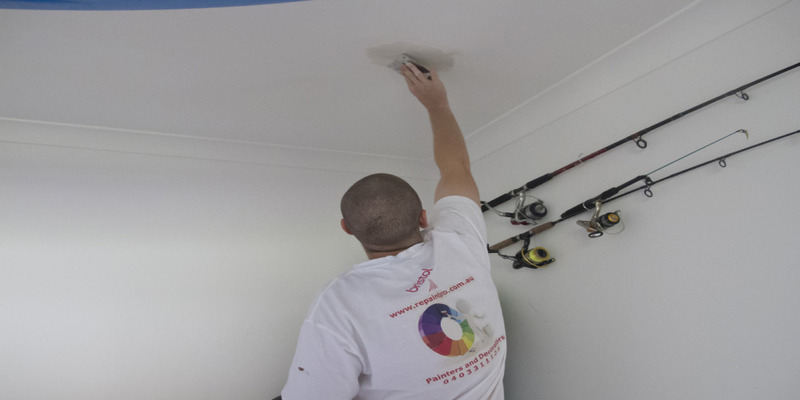 We are respected and leading name when it comes to house and commercial painters in Varsity lakes, Gold Coast. 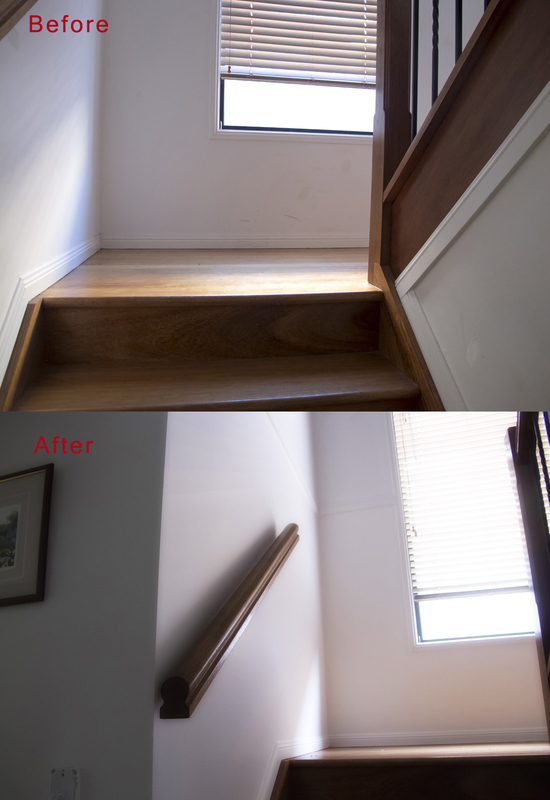 We have been providing interior and exterior painting to office and home owners Gold Coast wide from past over 20 years. 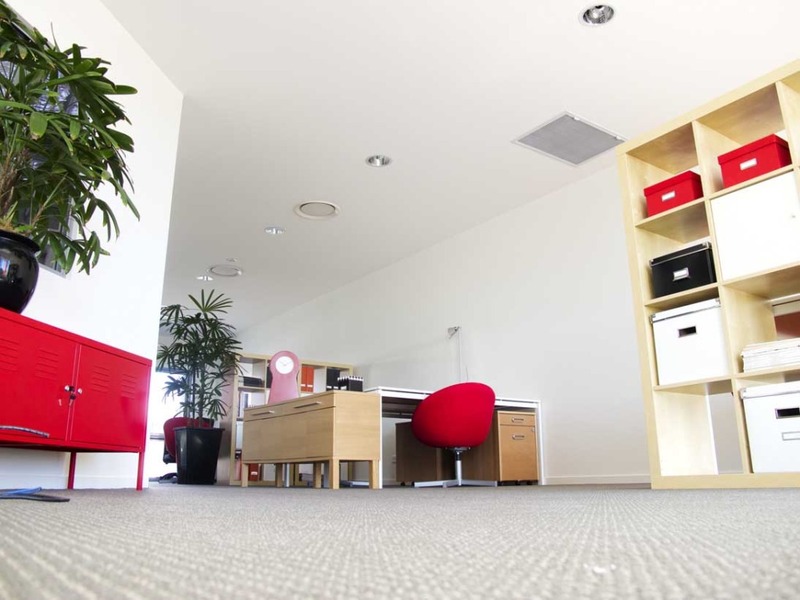 As a result, we have experience of working on all types and sizes of projects. 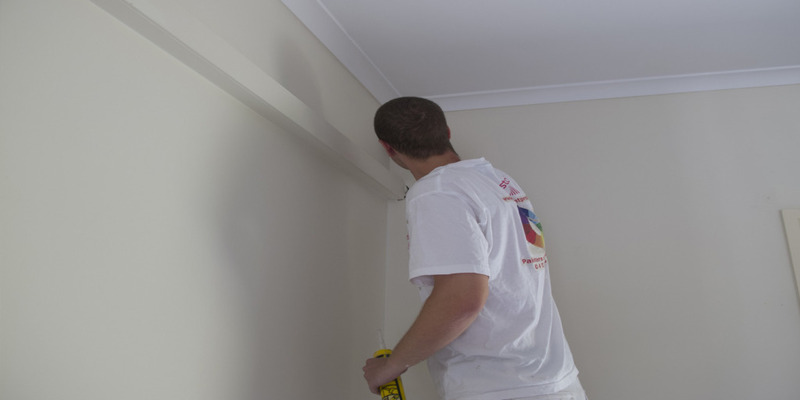 Whether you are looking for plain wall painting services or you are seeking textured painting services for your home or office, team of Repaint Pro can help. We have some of the best painters in our team, who know how to complete their job their skillfully ensuring supreme quality and ace finish. So, great and satisfactory results are ensured. Besides, our home and commercial painting services are very reasonably priced. 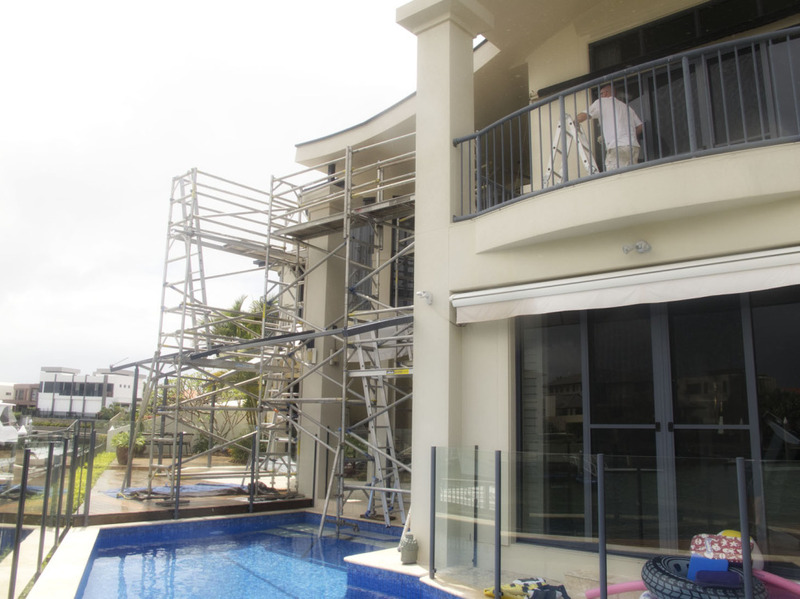 So, if you have been postponing your commercial or residential painting project only because of the high fees of the professional painters Gold Coast then contact Steve now to request a free no-obligatory quote. 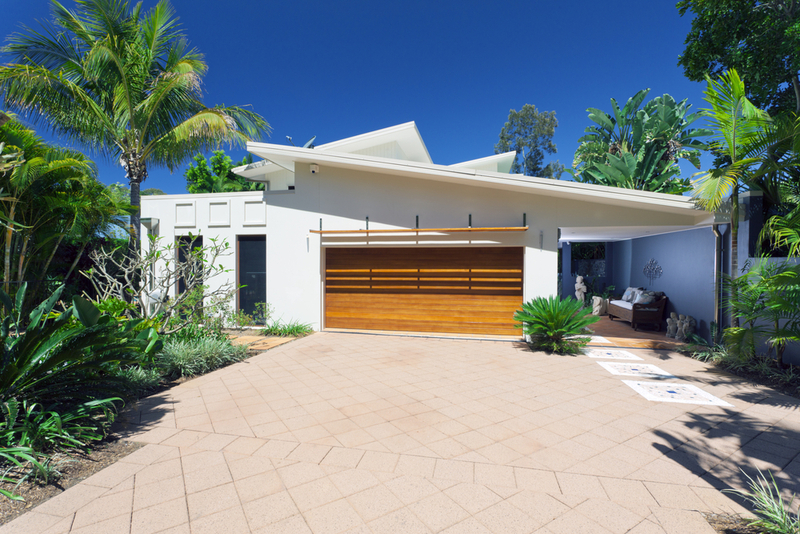 We ensure you best price in Gold Coast. 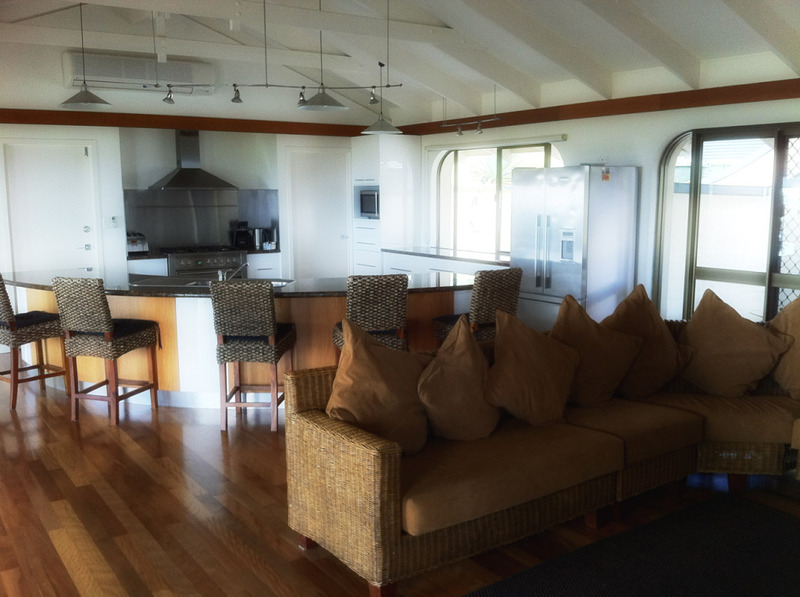 When hiring team of Repaint Pro, you don’t have to worry about your flooring or furniture getting all dirty and painted, because we use new drop sheets in all our painting projects and ensure everything looks as pristine and spotless as possible even after the painting.